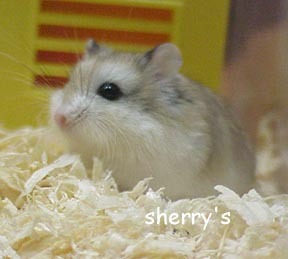 Roborovski hamsters are native to China, Mongolia and Russia. This hamster was captured in 1894. "The Dwarf Campbells Russian, Winter White Russian and Chinese were all introduced to the pet market in the United Kingdom in the 1970s, and the Roborovski hamster came from Holland into the UK in 1990. "